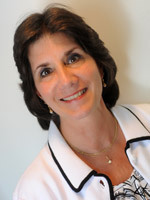 Dale has worked as office manager in the office of Dr. Galletto for the past 21 years. Her main duties vary between, patient staff, financial and overall office coordination. Dale is married and has two sons. She has lived Pennsylvania all her life. Judy has worked primarily as front desk staff for the past 8 years. Her main duties include preparing insurance claims for Dr. Jones-Rudolph's patients and scheduling appointments for all orthodontic patients. Judy is married and has two daughters. She has lived Royersford all her life. 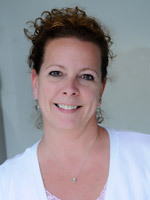 Kim has worked primarily as front desk staff for the past 3 years. Her main duties include scheduling patients for Dr. Jones-Rudolph. Kim is married and has one son and one daughter. She has lived in Pennsylvania all her life. 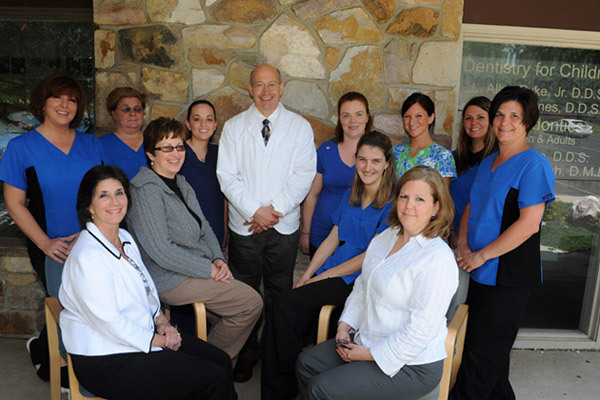 Angie has been an essential part of Dr. Galletto's practice for the past 16 years. Angie schedules patients for Dr. Galletto and greets all patients at the front desk. She is the proud mother of three children, two sons and one daughter. 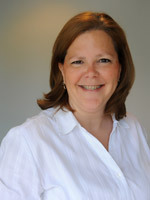 Angie has lived most of her life in the Douglasville area.